If you already have an Amazon account, including Amazon Prime, you can still use this, but you have to start shopping via the Amazon Smile site. 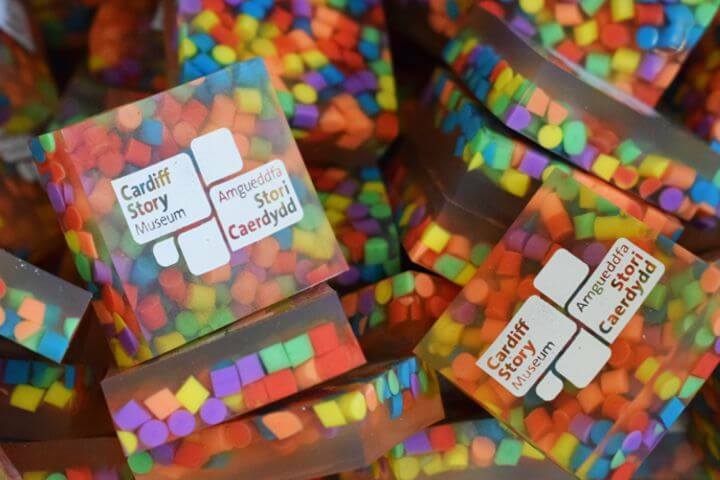 Select Cardiff Museum Development Trust as your chosen charity and Amazon will donate (at no extra cost to you!) 0.5% of net purchase prices (excl. VAT, returns and shipping fees) of eligible purchases. Remember – you always need to start your shopping via the Amazon Smile site, but then you log in as normal.